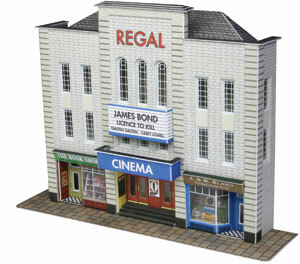 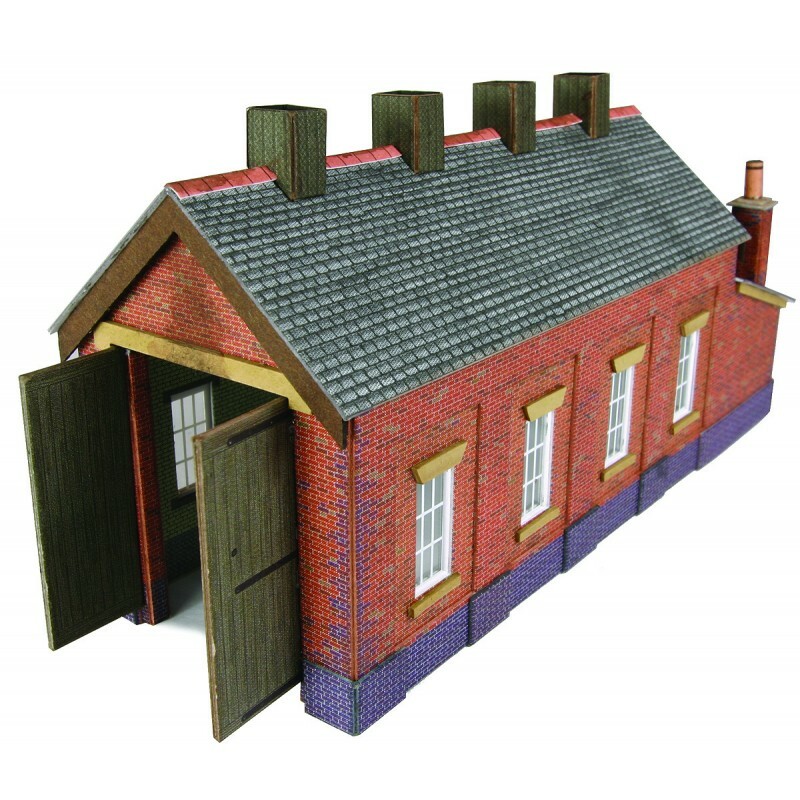 Please note these are kits to be built and are shown ready made so you can see what they look like when made. 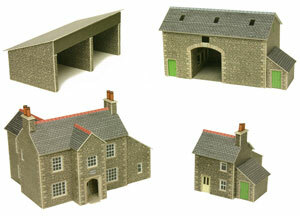 A stone built farm house and small farm workers cottage with a traditional stone barn and tractor and implement shed. 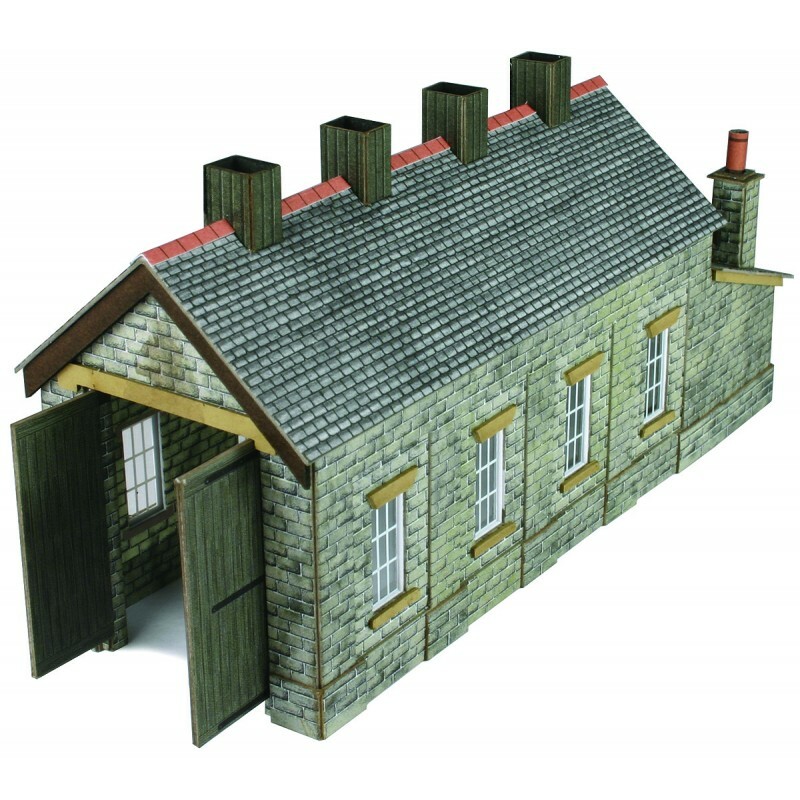 A country goods depot printed and ready cut.Nicely detailed both inside and out. 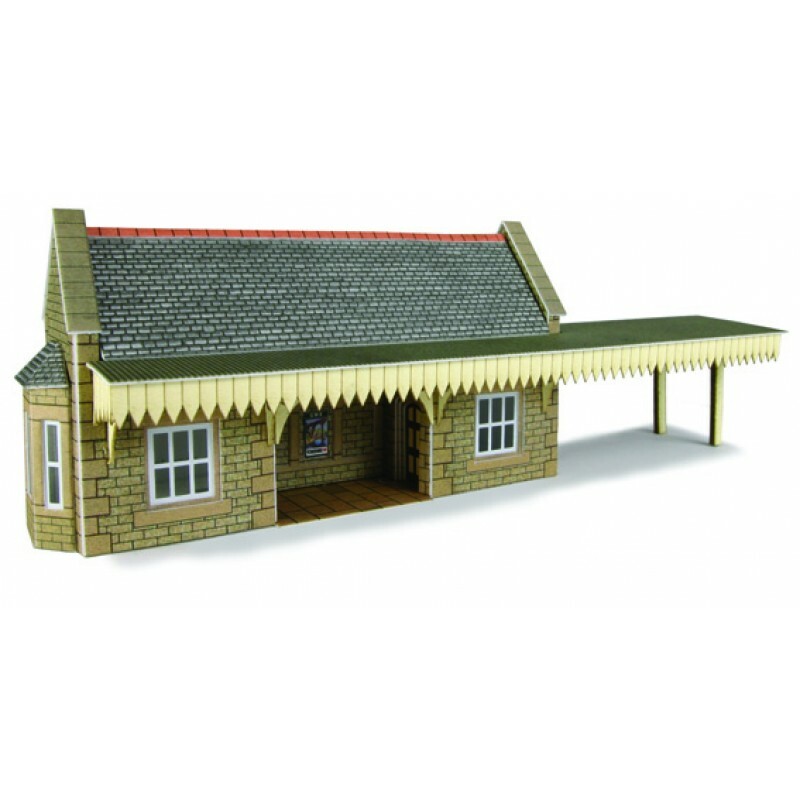 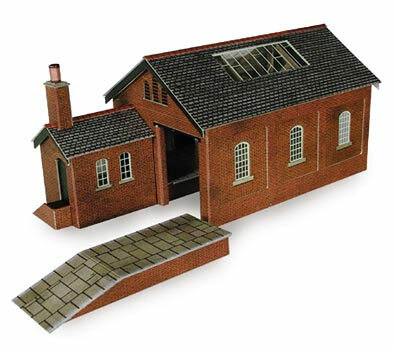 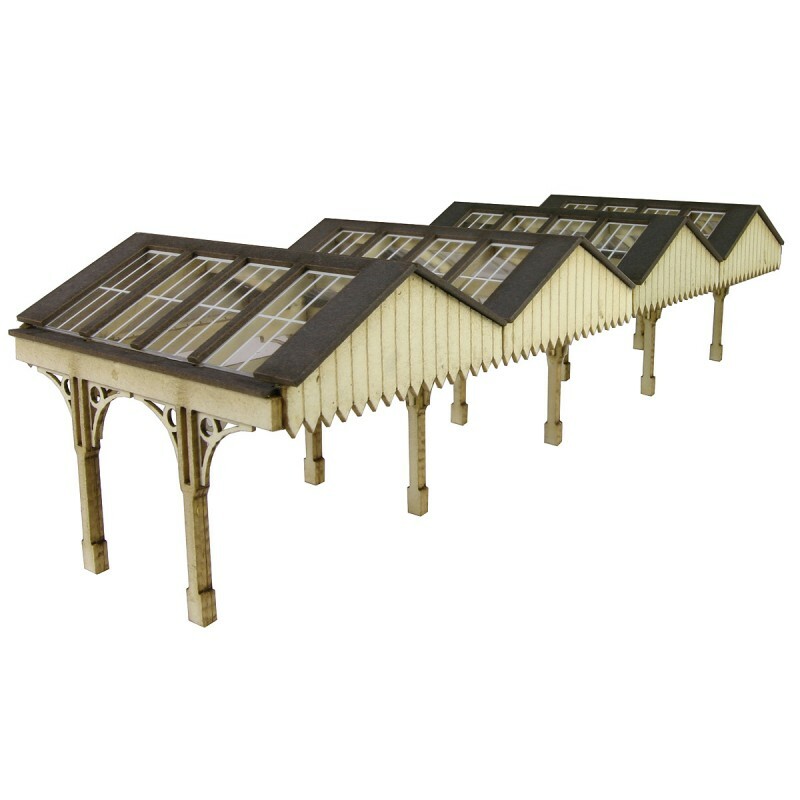 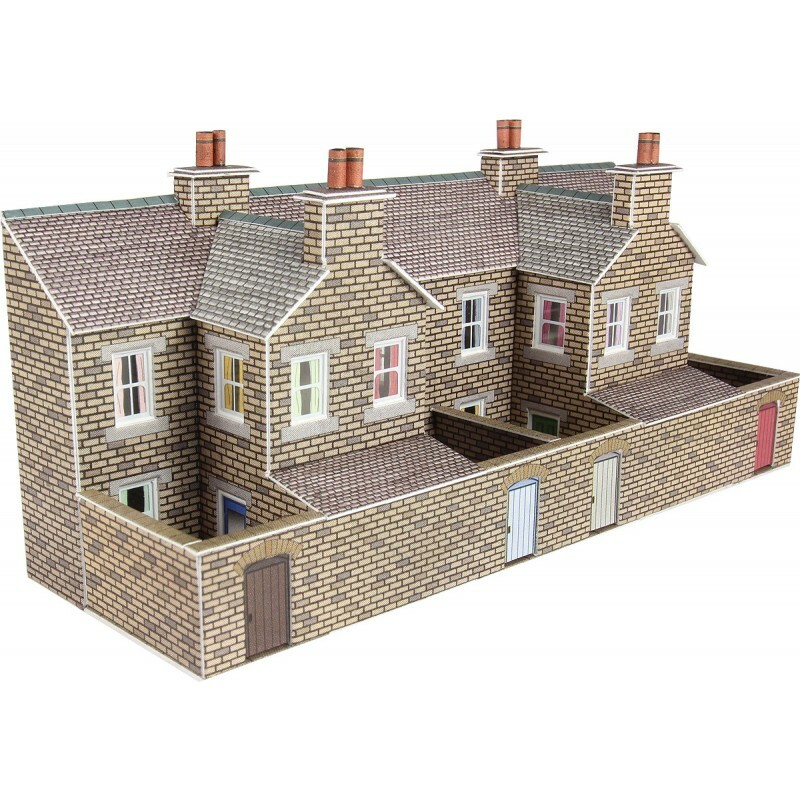 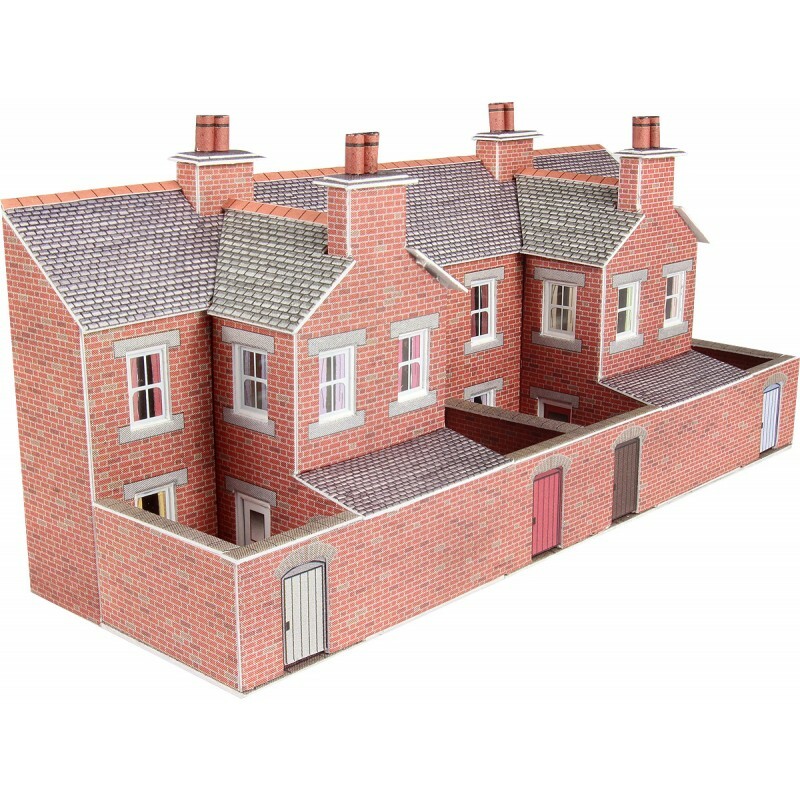 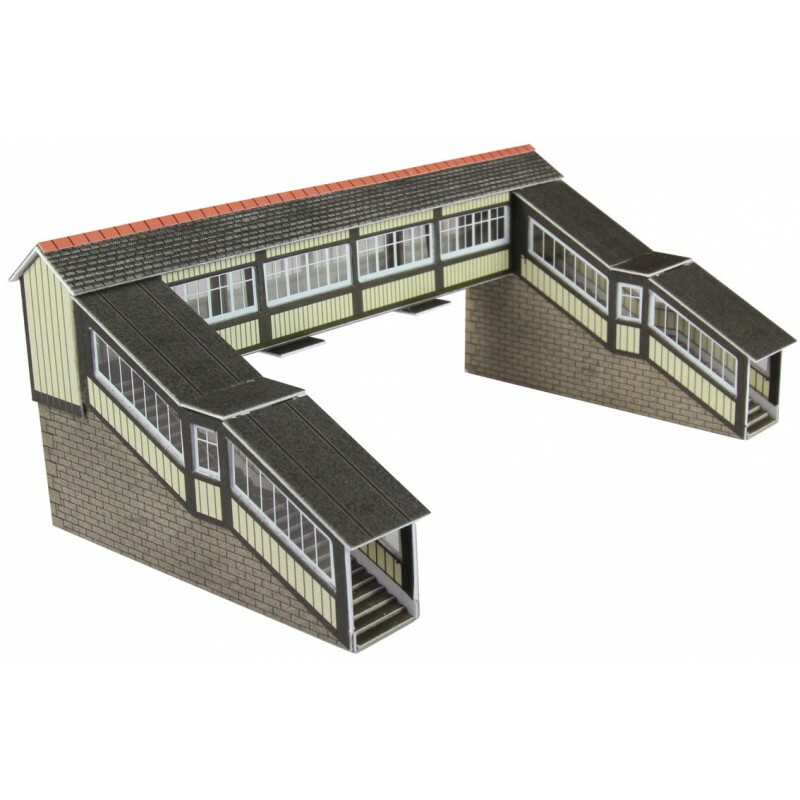 N Gauge Based on a Great Western style single engine shed. 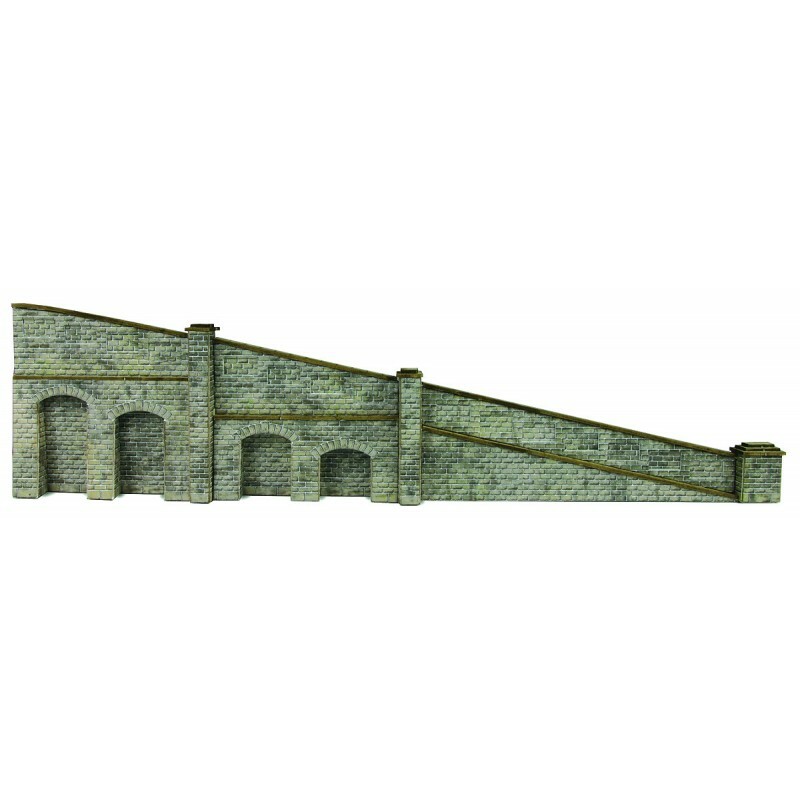 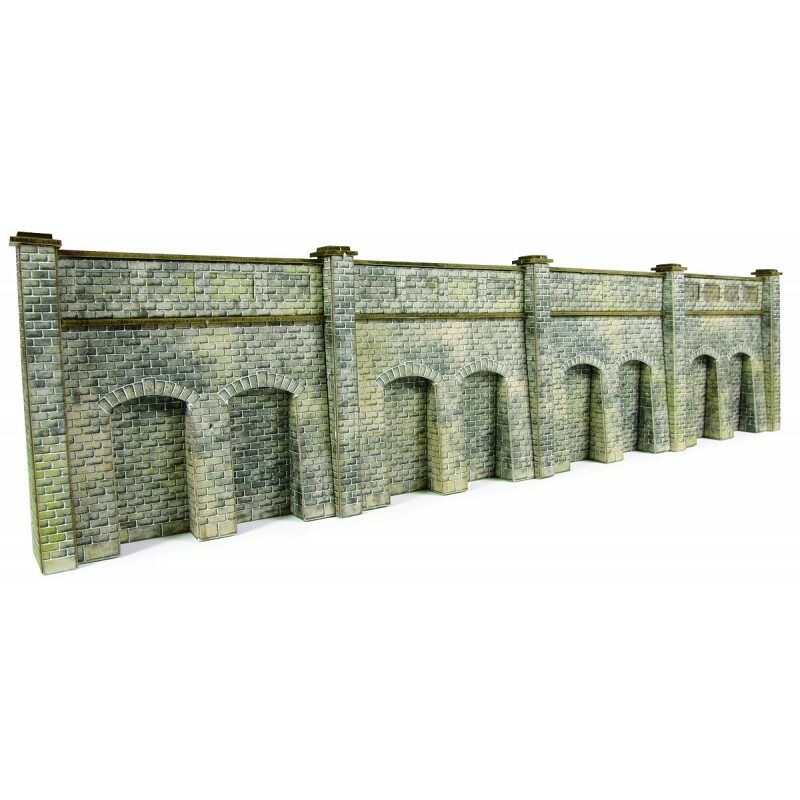 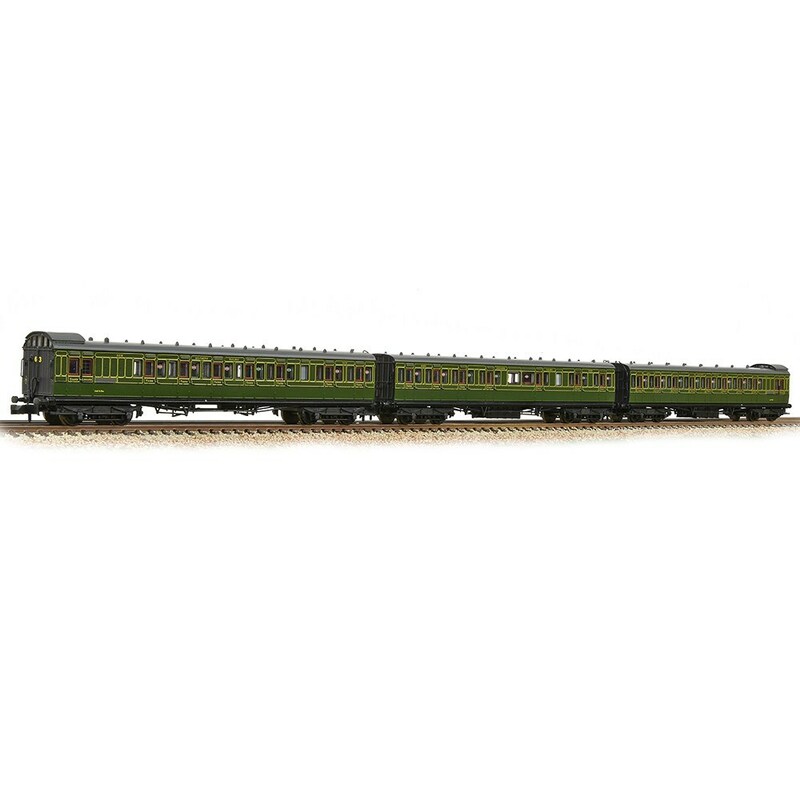 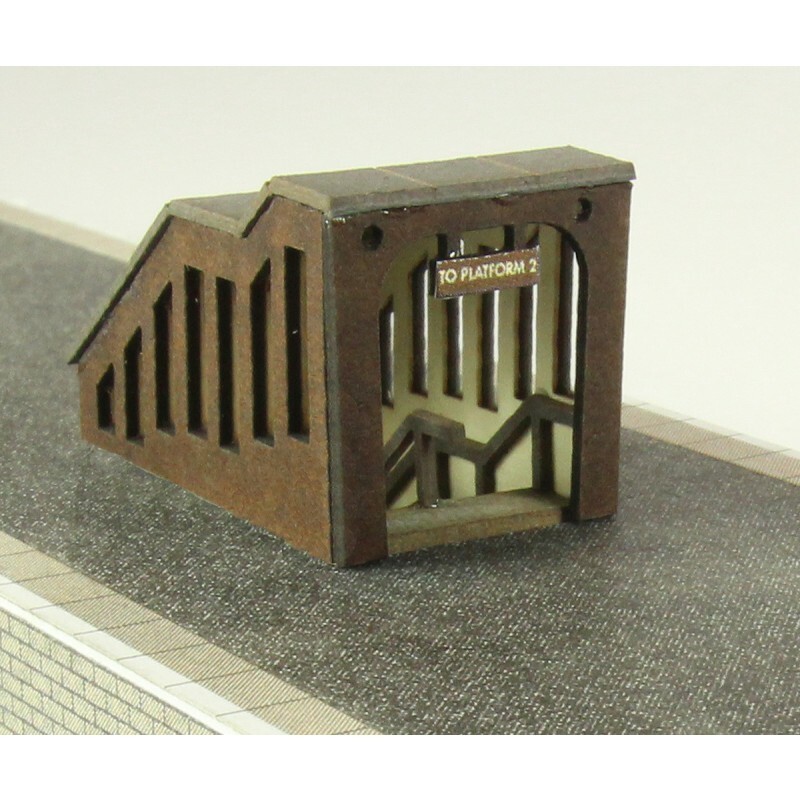 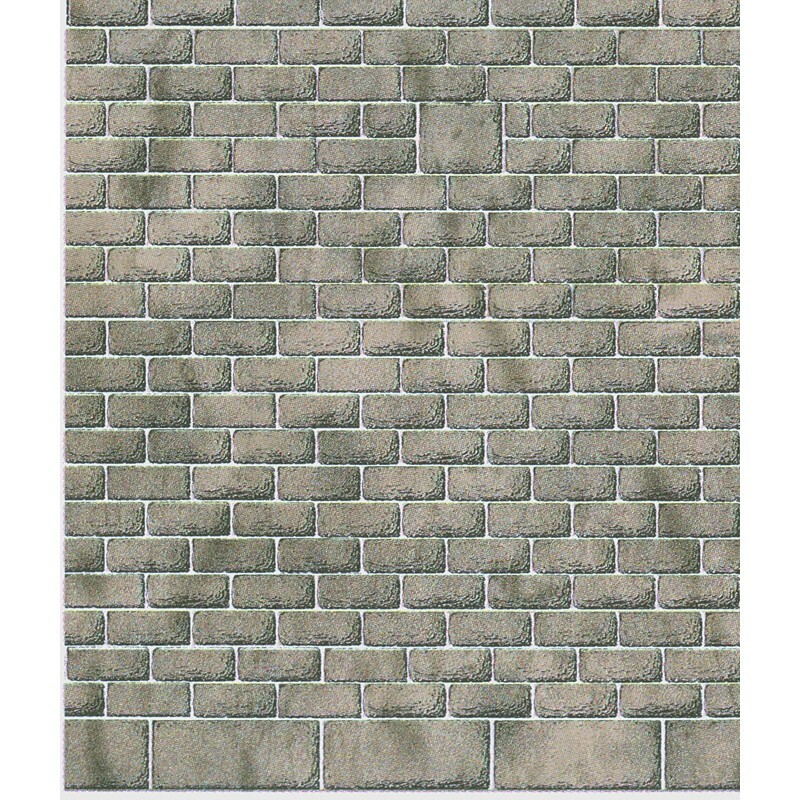 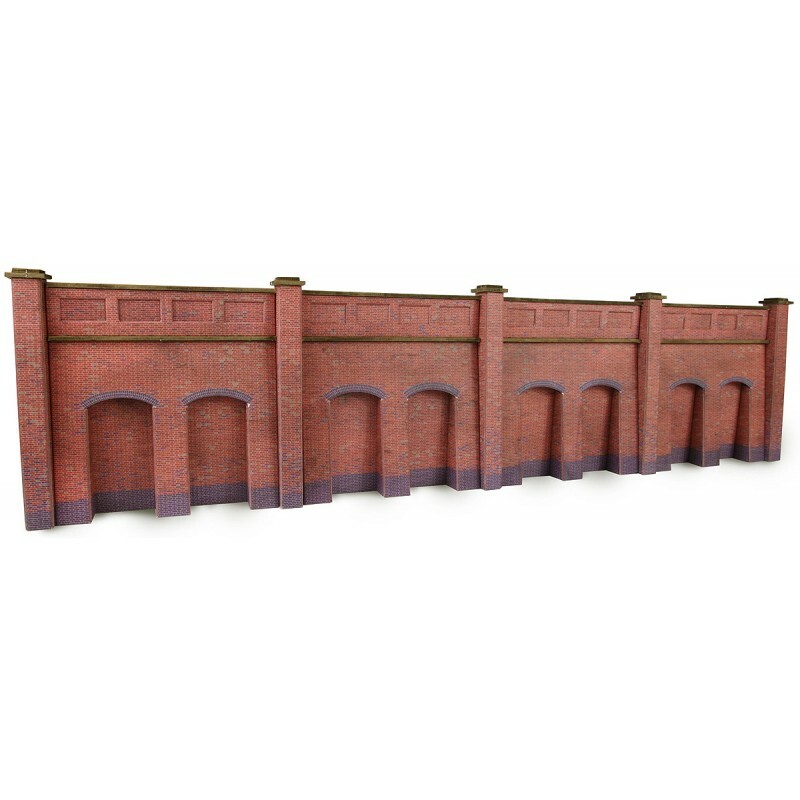 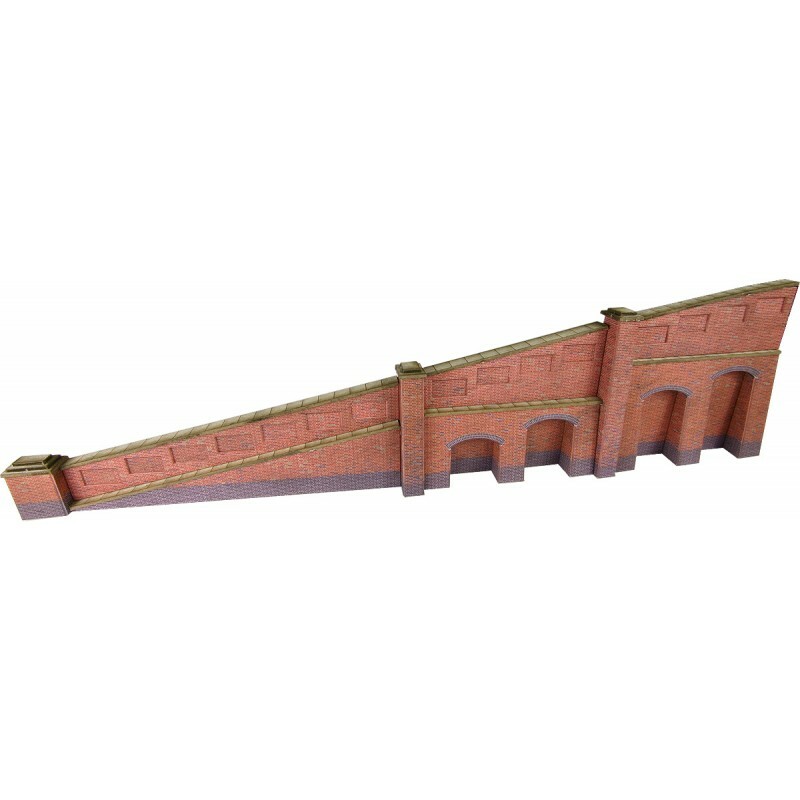 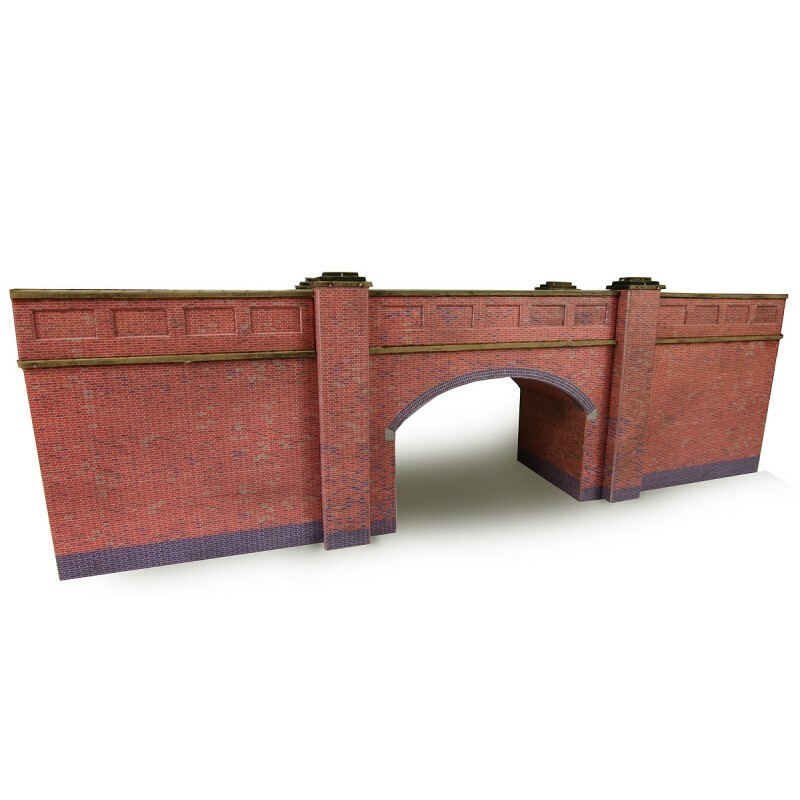 Ideal for branch lines and small layouts. 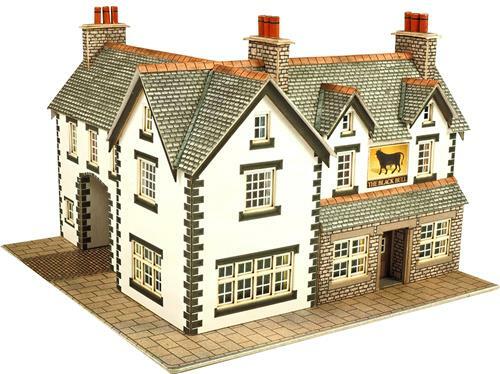 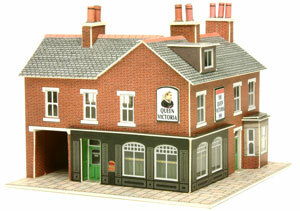 N GaugeA beautiful pub building that will site comfortably on any layout town or country. 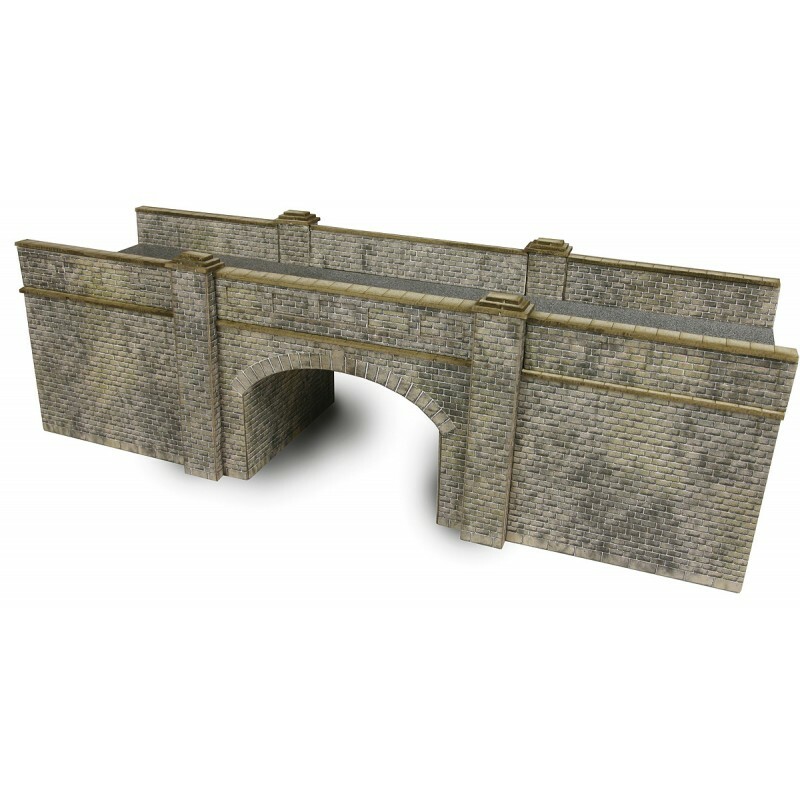 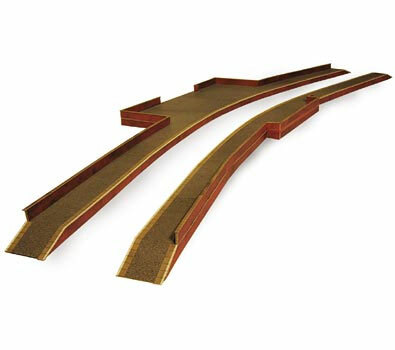 N GaugeA sturdy kit that can be made either as a single or double track wide viaduct. 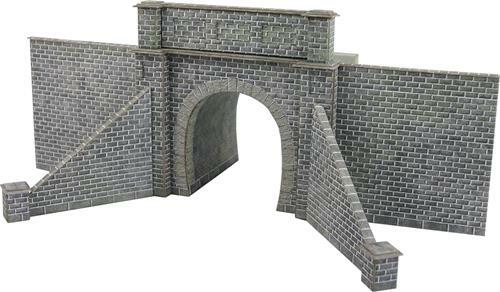 N GaugeA pair of nicely detailed single track tunnel entrances.